Star Song was founded in 1976 by Darrell Harris. Star Song was a division of Jubilee Communications. The label was purchased in the 1990s by EMI/Sparrow and merged into their catalog. 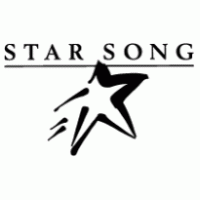 In the late 90s, Sparrow announced the Star Song imprint would no longer be a separate label.